Edges of streams, marshy hollows, wet swamps (deciduous or coniferous), thriving best in open or only partly shaded sites. 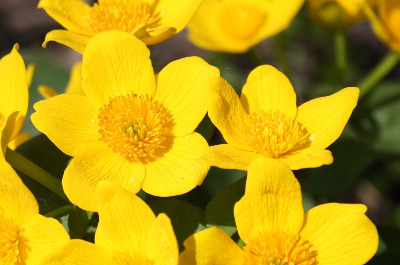 A familiar plant to most people, sometimes carpeting wet places with brilliant yellow flowers early in the spring. MICHIGAN FLORA ONLINE. A. A. Reznicek, E. G. Voss, & B. S. Walters. February 2011. University of Michigan. Web. 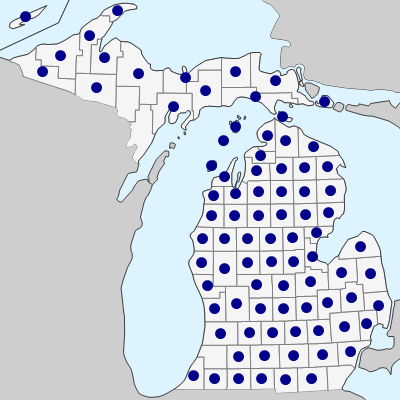 April 24, 2019. https://michiganflora.net/species.aspx?id=2365.